Hi friends! 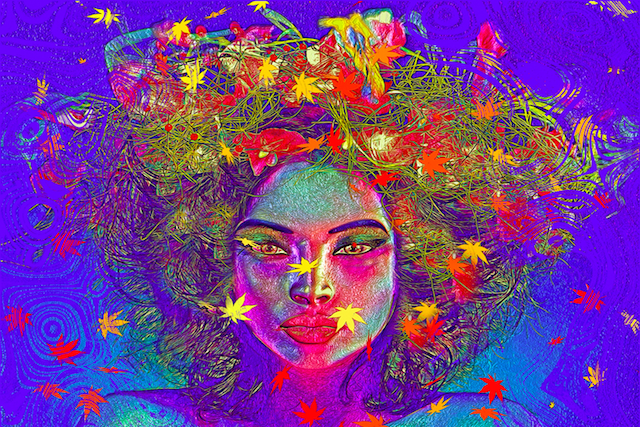 Since Tiny Buddha’s Worry Journal officially launches a month from tomorrow, I decided to start sharing some of the coloring pages on the blog, on Mondays and Fridays, until then. 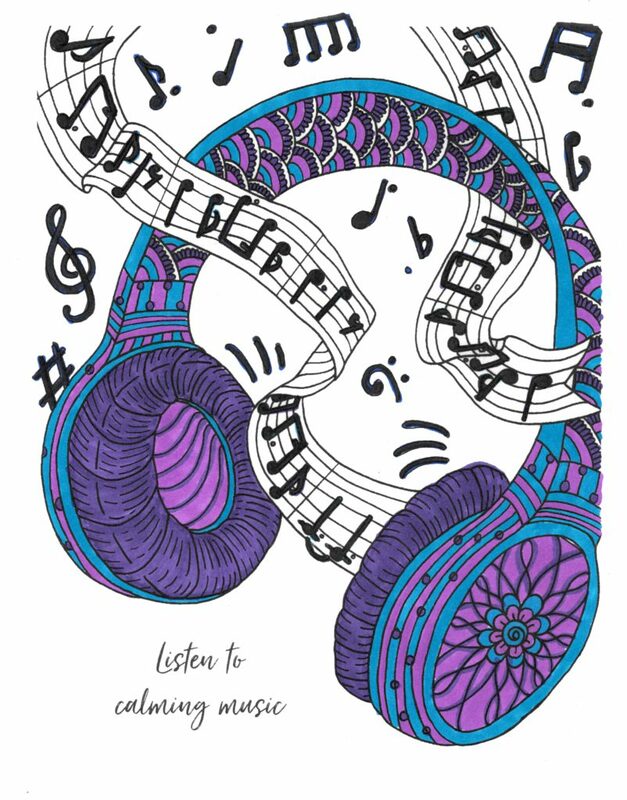 The post Music Coloring Page from Tiny Buddha’s Worry Journal appeared first on Tiny Buddha.